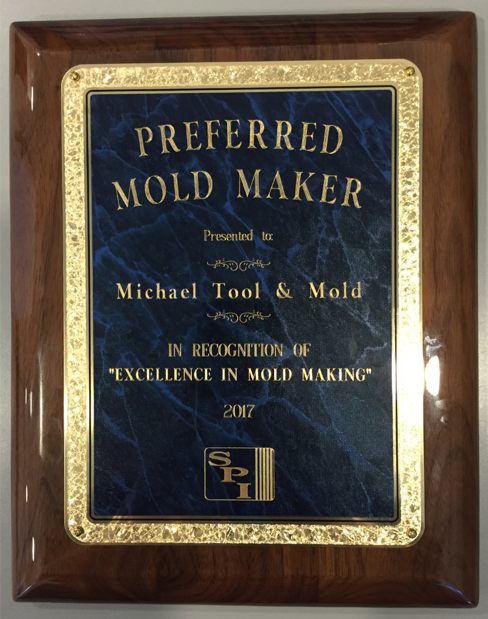 Michael Tool & Mold is a leading manufacturer of plastic injection molds for the automotive industry. Established in 1978, our company takes pride in it’s ability to provide a high degree of sophisticated engineering along with precise manufacturing. Over the years, we have built long term relationships with our customers who return to us for the exceptional quality we provide. 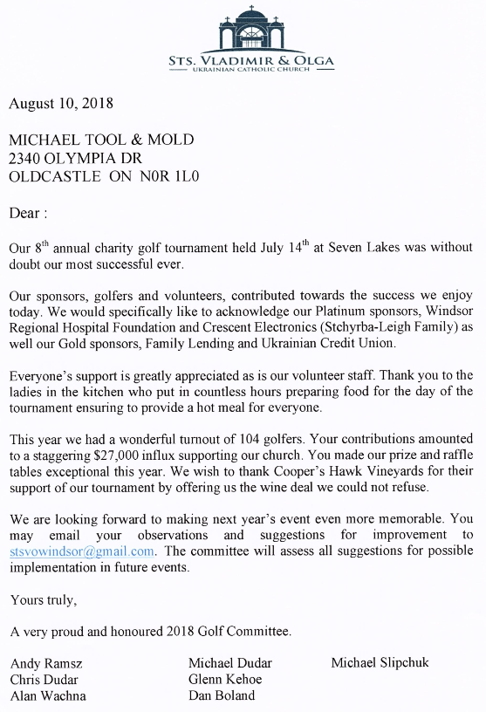 Michael Tool & Mold (Windsor) Limited is a Canadian owned and operated company that was founded in 1978. The original tool shop, Vista Tool, was located in Windsor, Ontario. 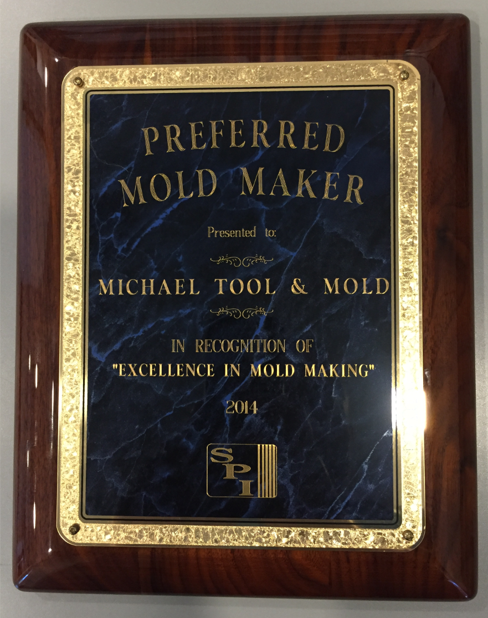 In 1979, the company incorporated and was formed under a new name, Michael Tool & Mold (Windsor) Limited. In 1984, Michael Tool & Mold constructed a new facility located in the heart of the tool manufacturing community known as Oldcastle, Ontario. Over 40 years later, the company is still family owned and operated by Mr. John Sulaiman, son-in-law to Mr. Peter Hui.